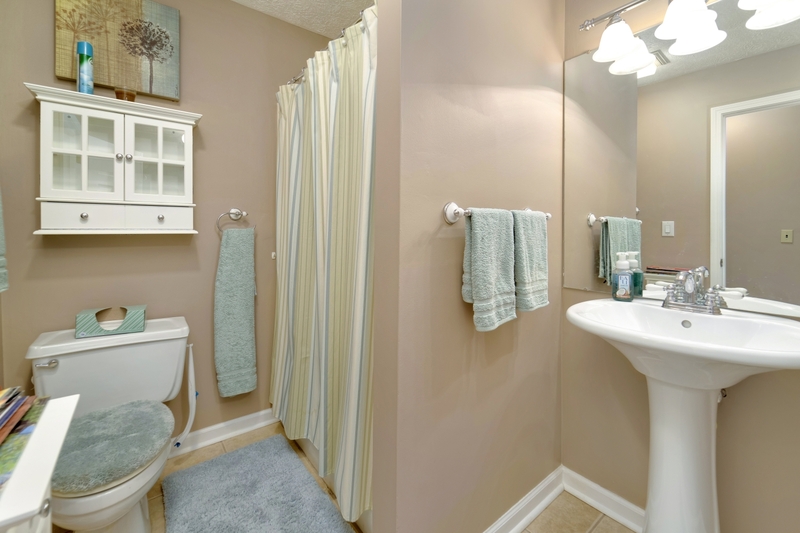 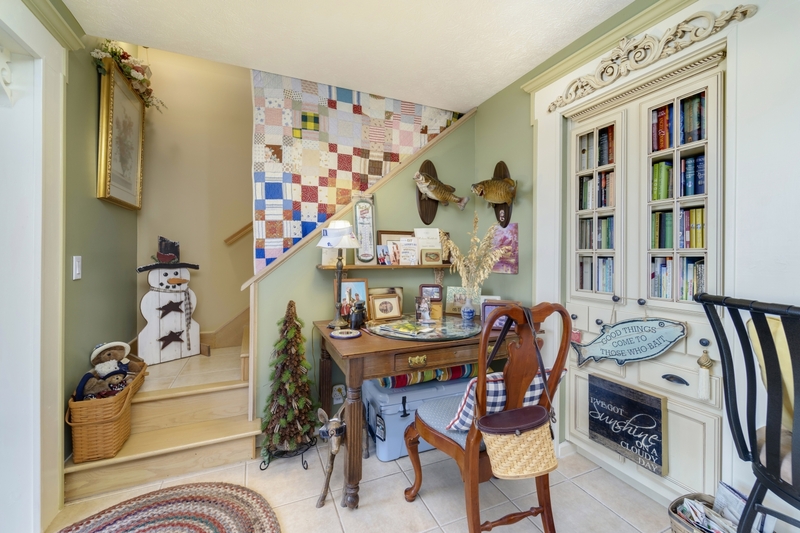 120 Acorn Lane is Definitely One to See! 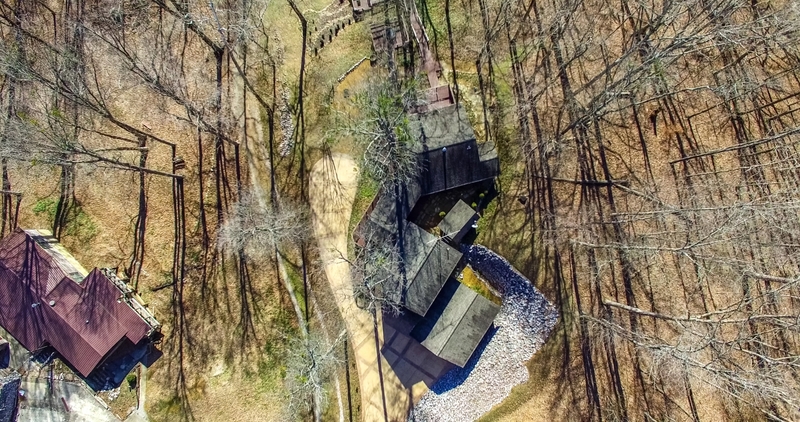 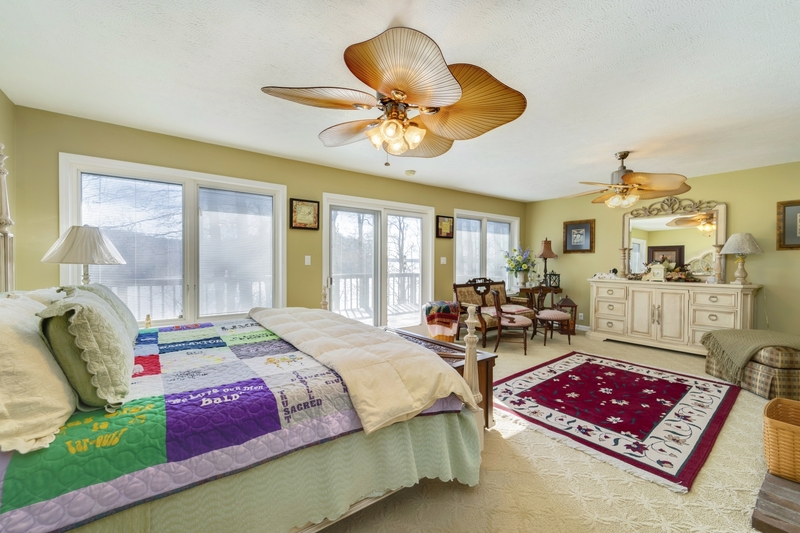 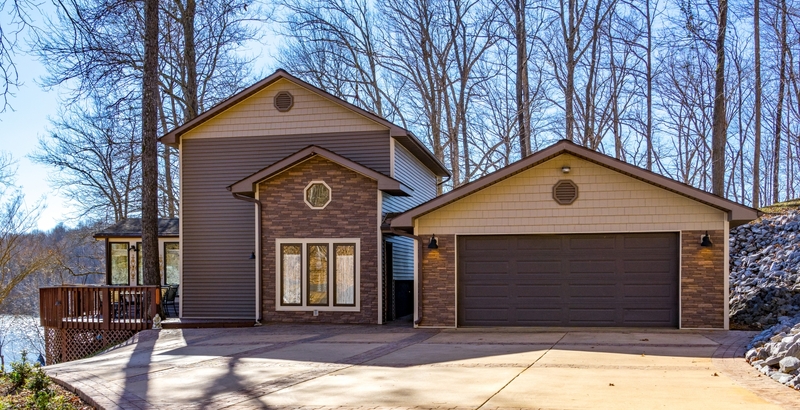 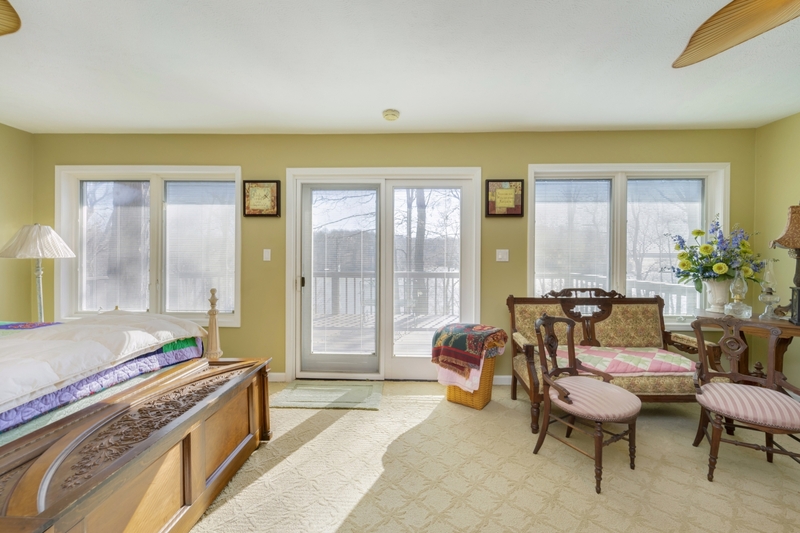 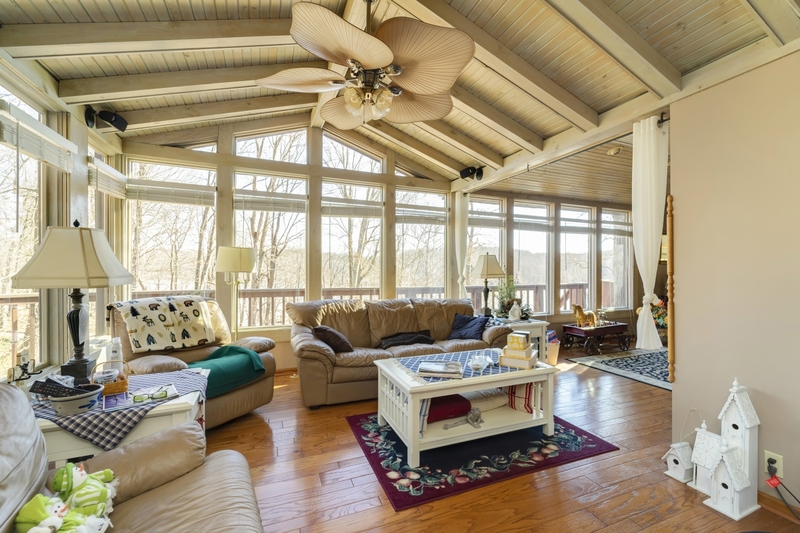 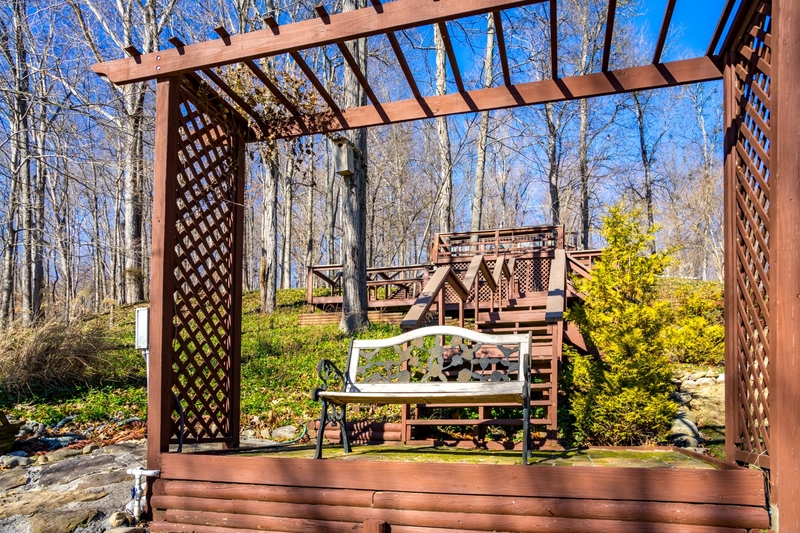 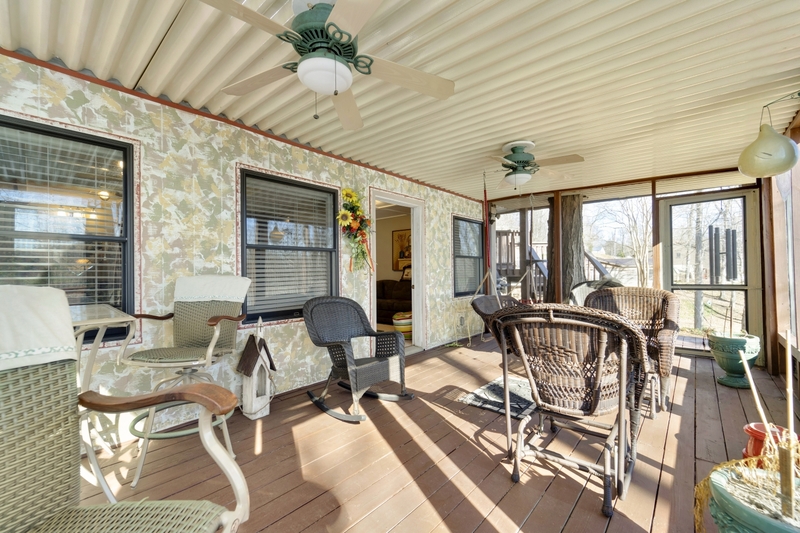 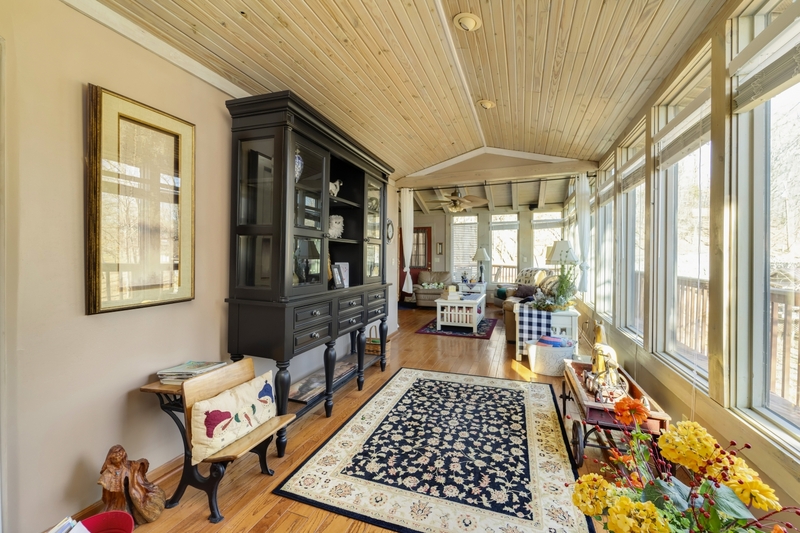 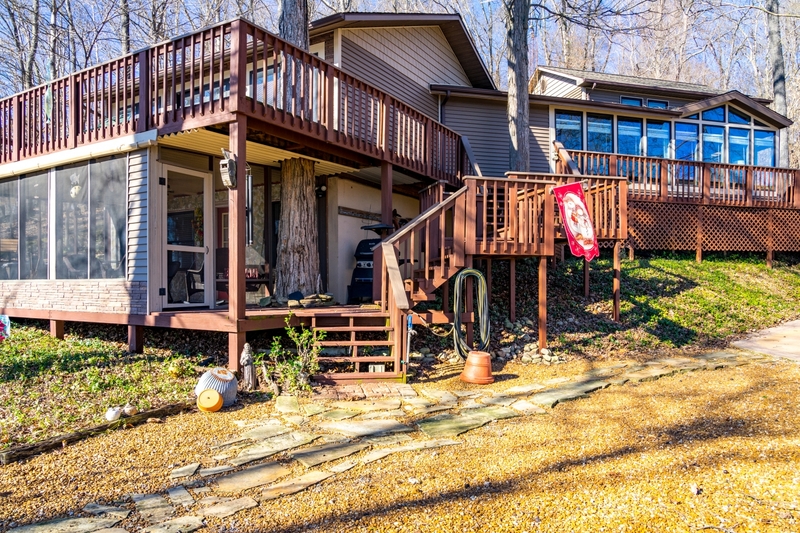 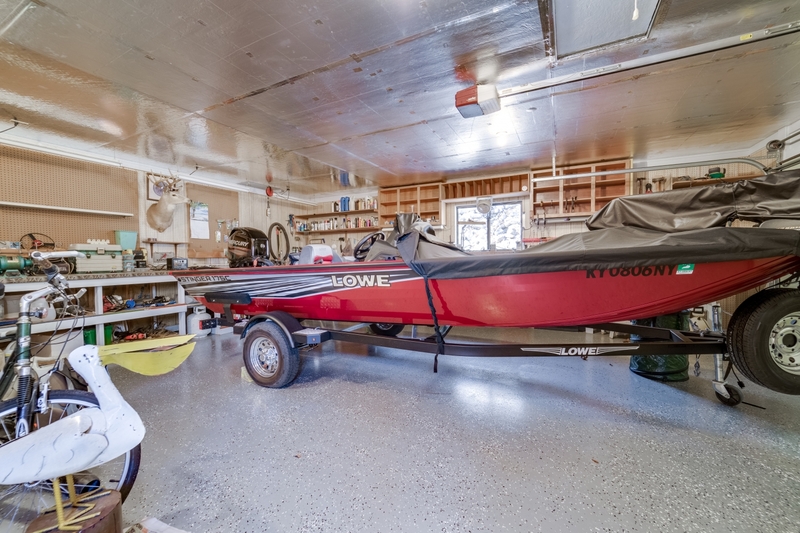 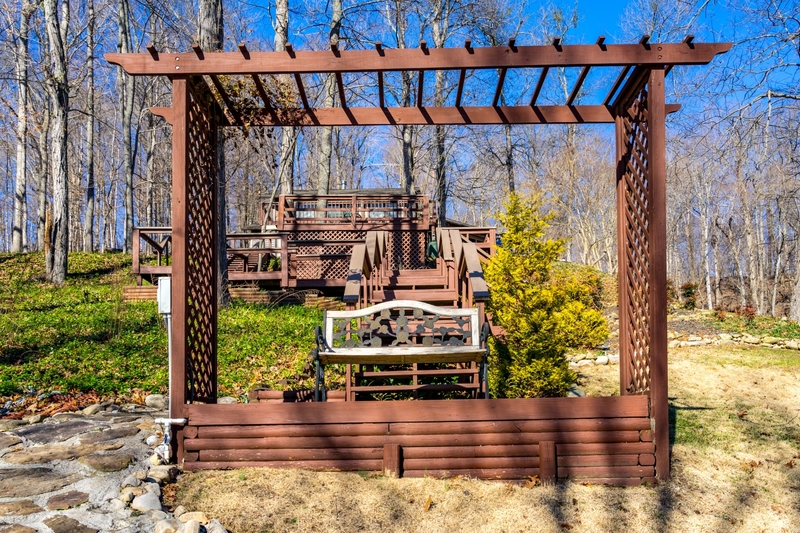 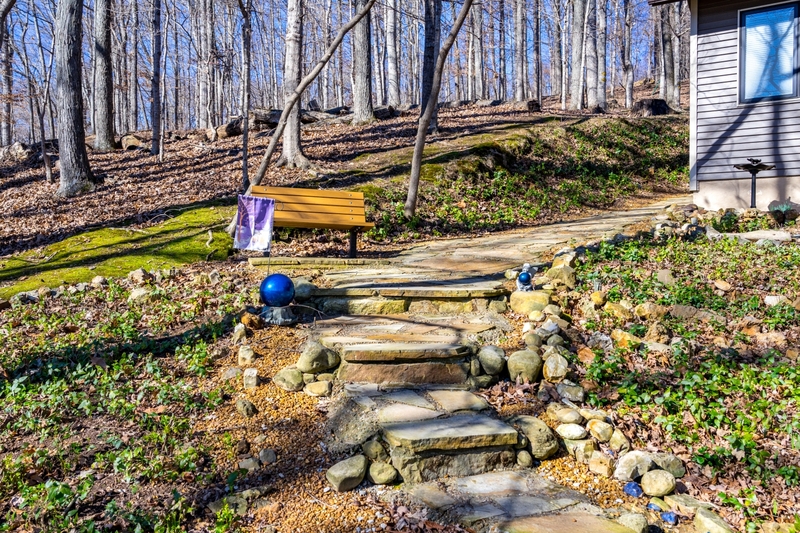 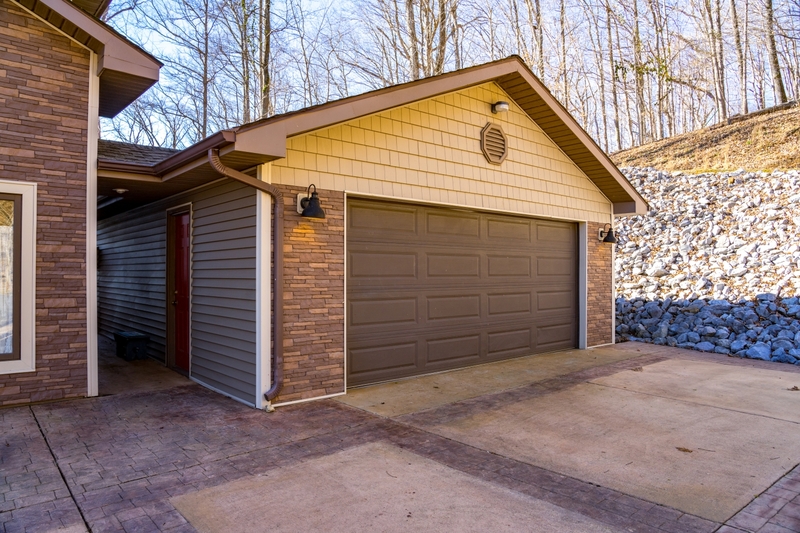 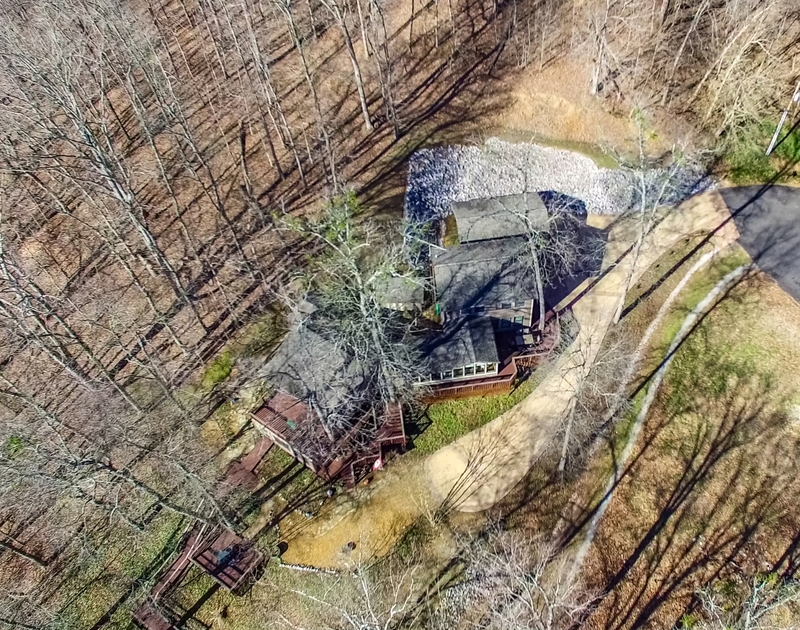 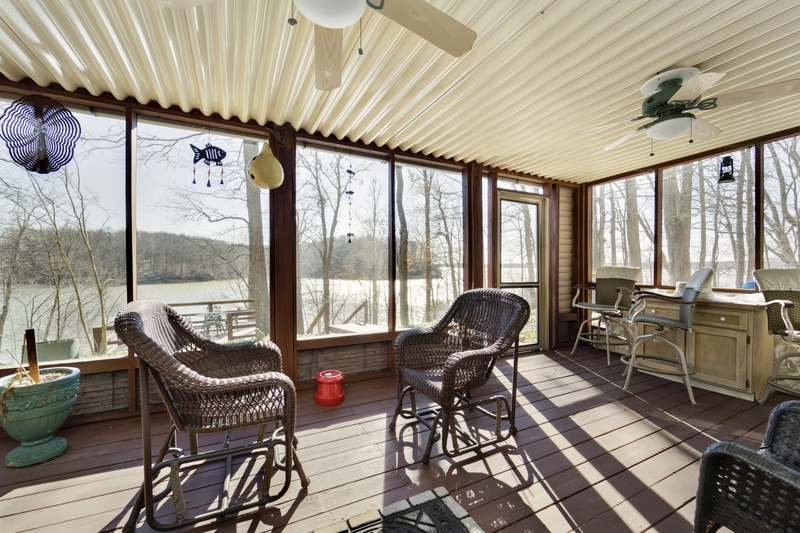 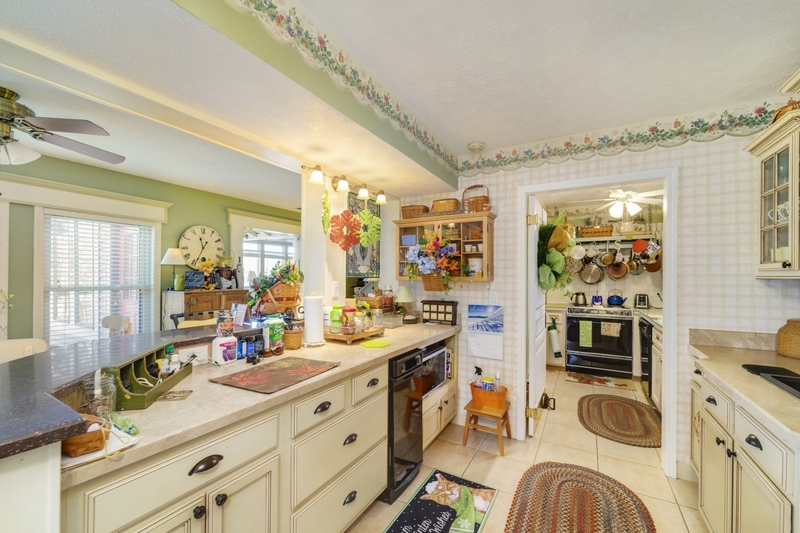 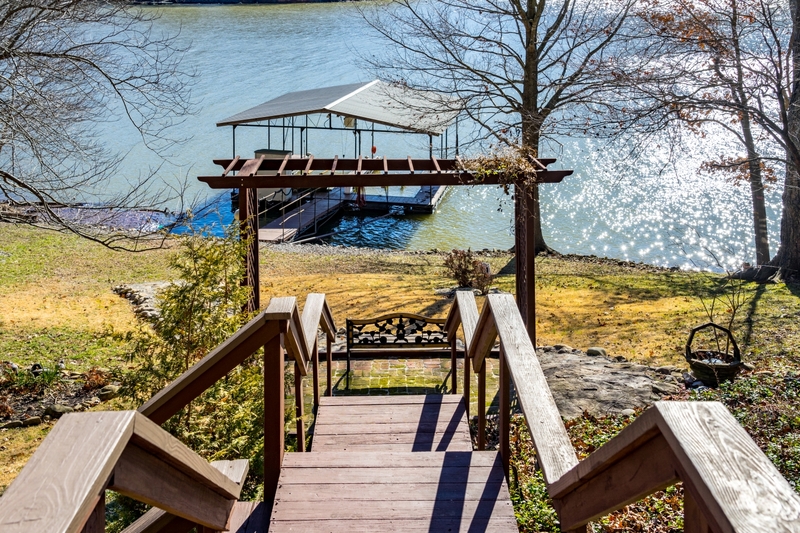 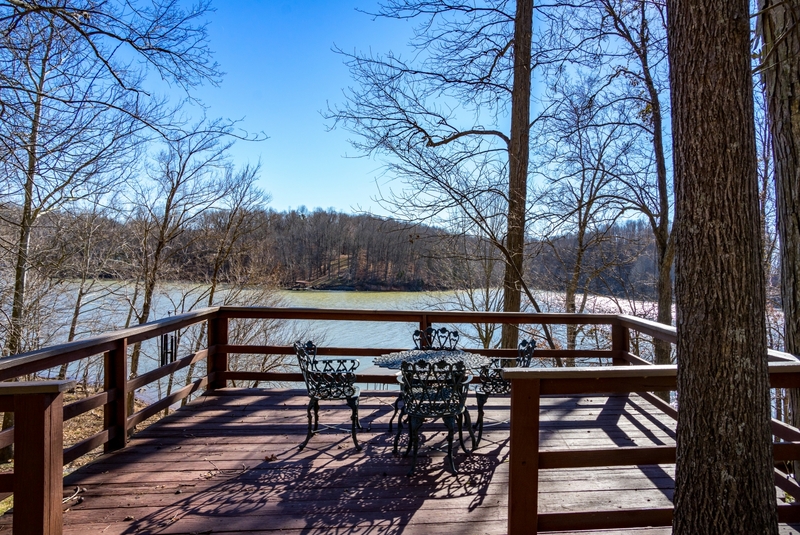 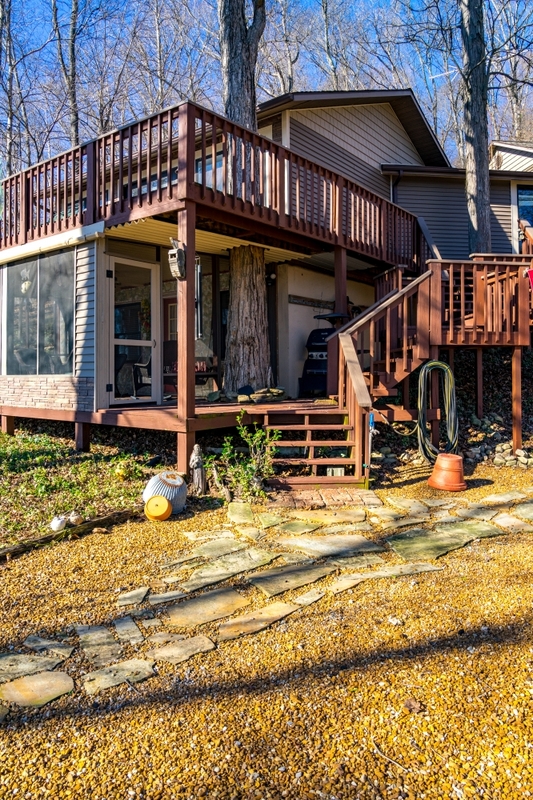 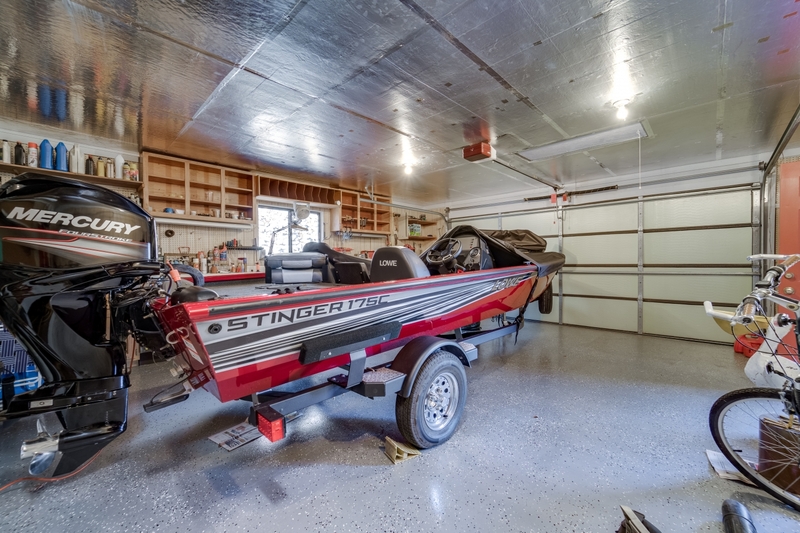 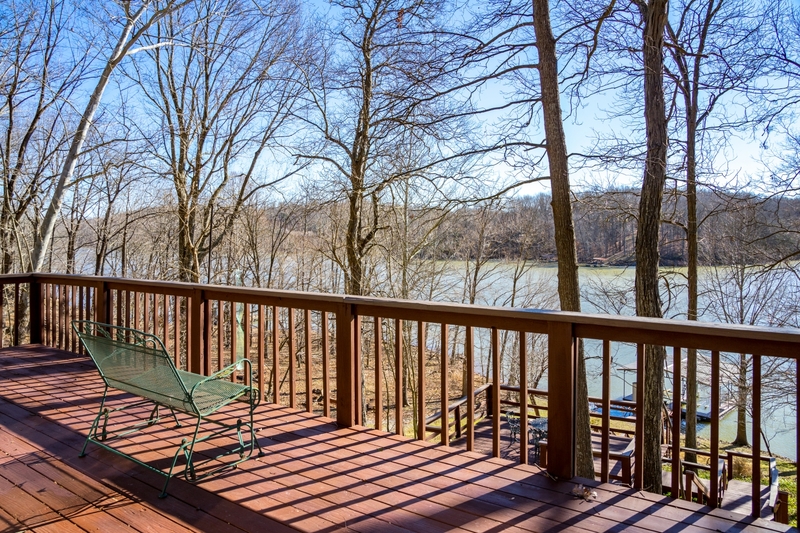 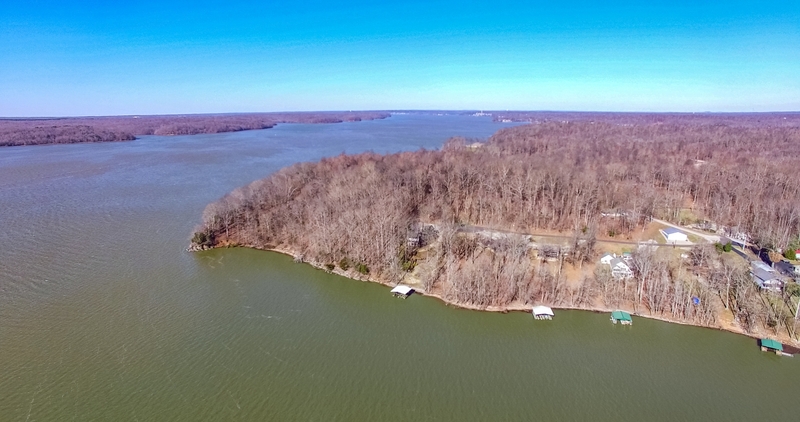 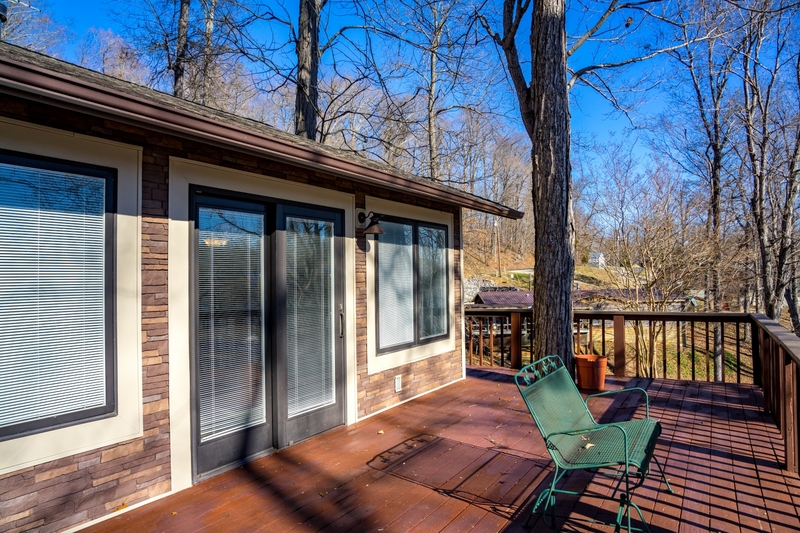 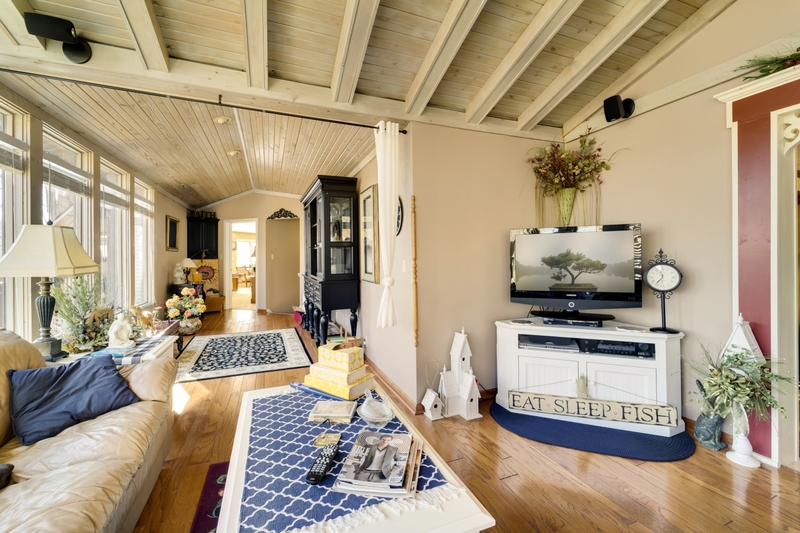 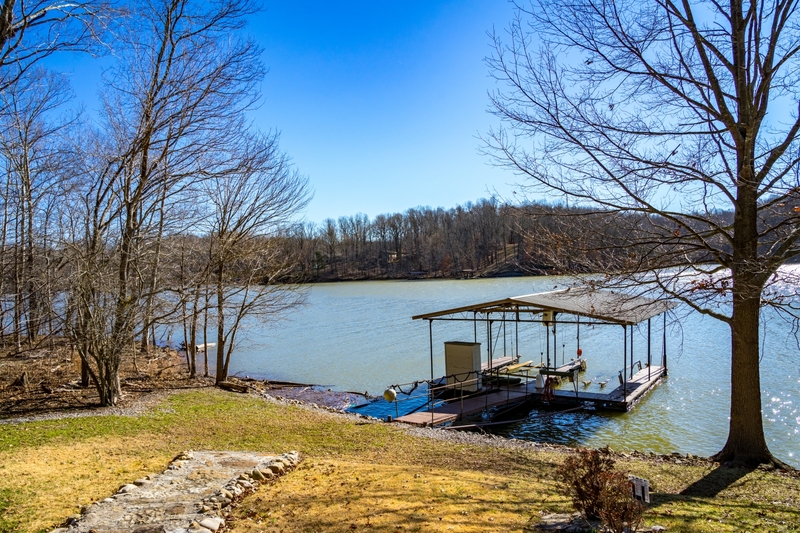 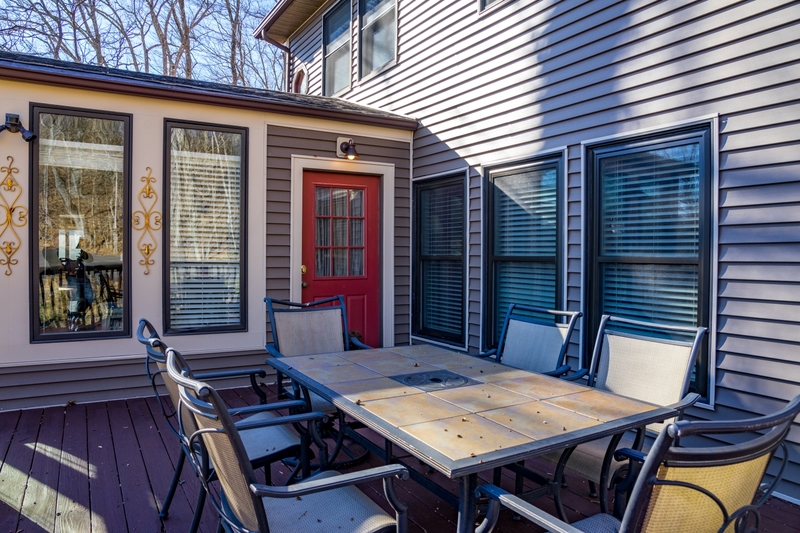 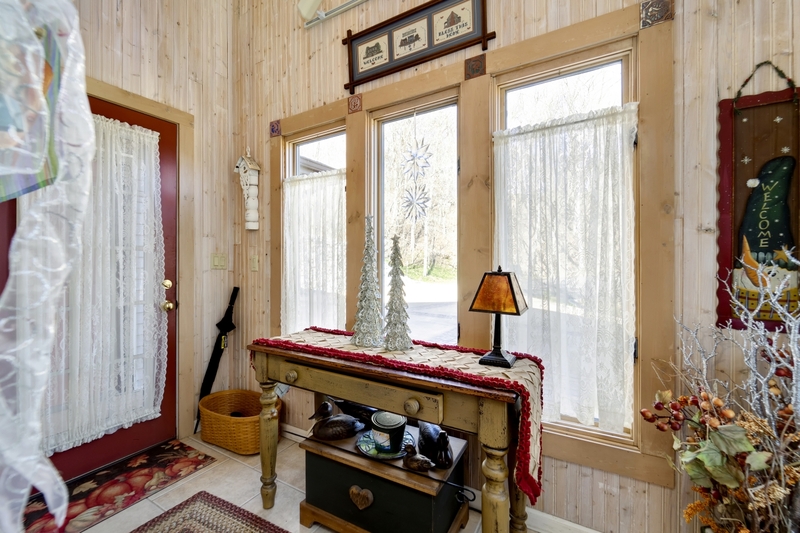 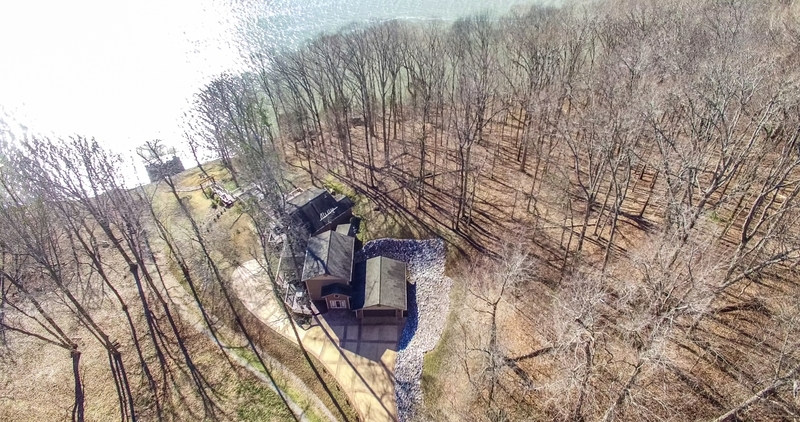 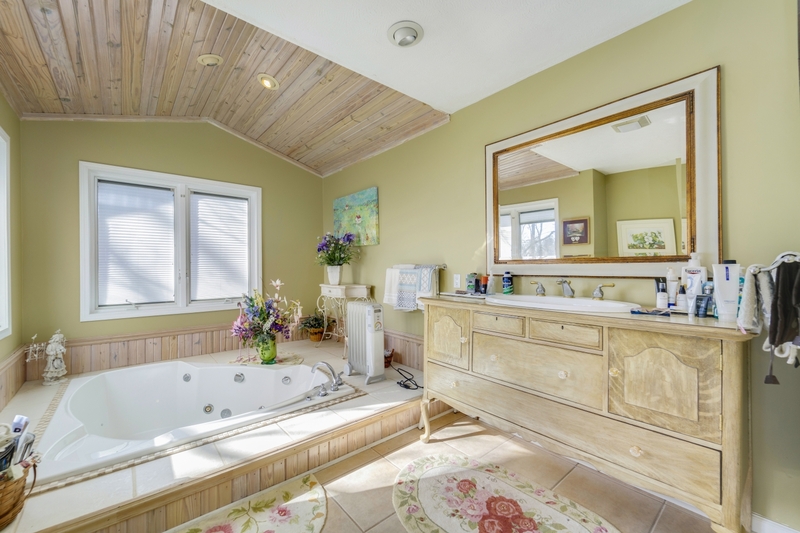 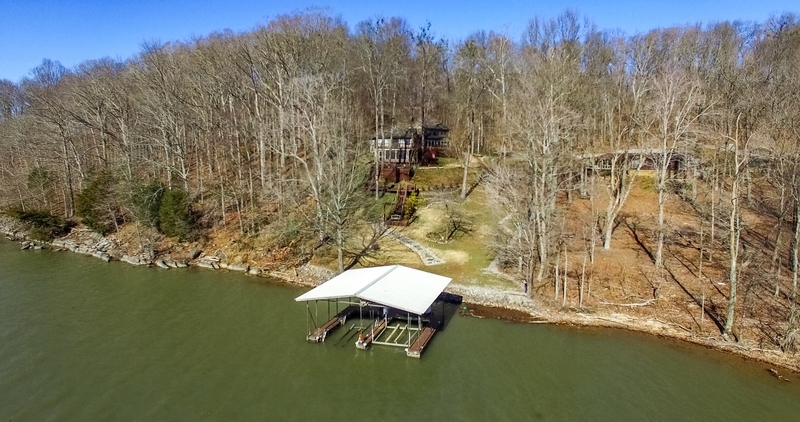 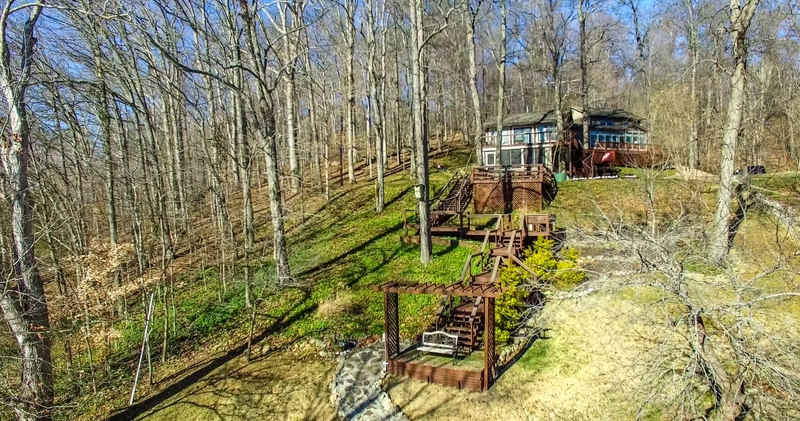 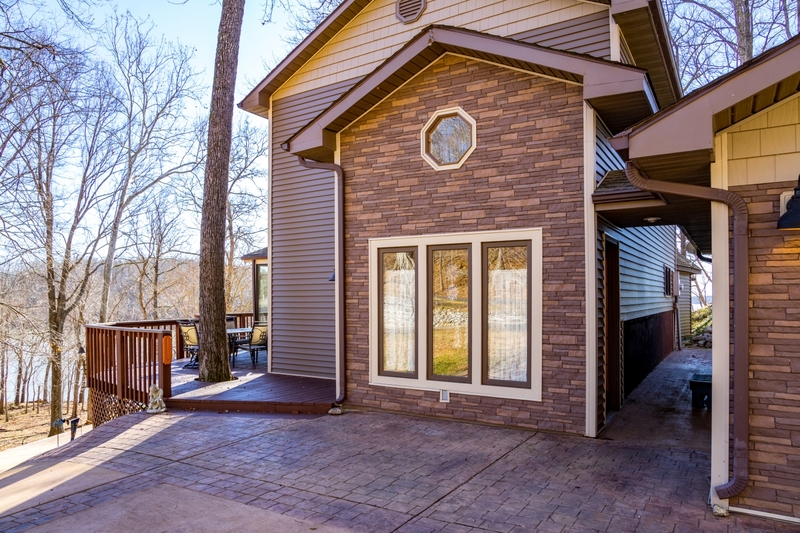 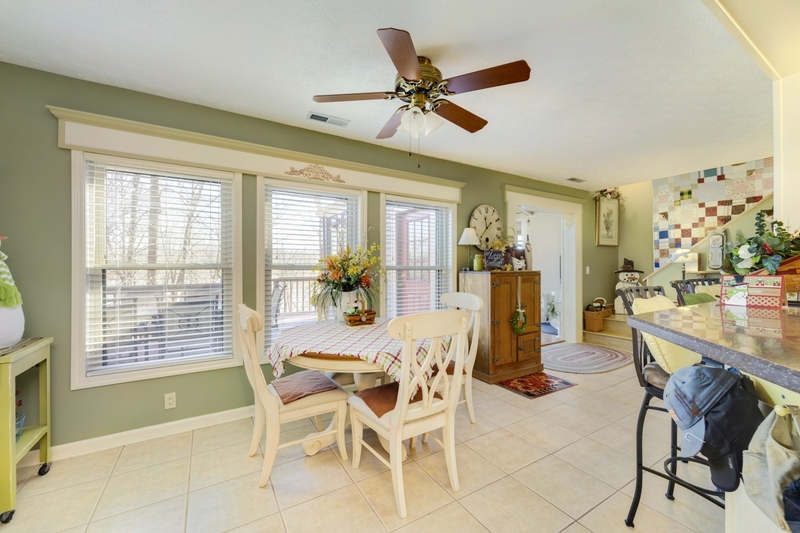 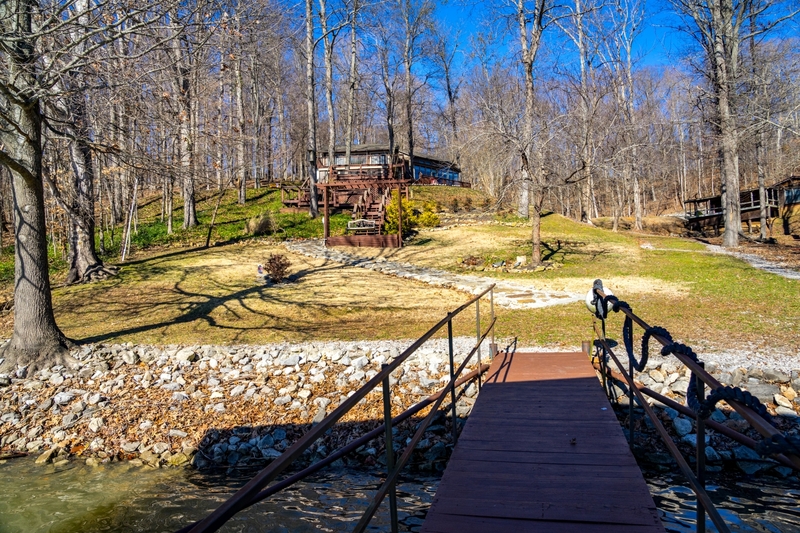 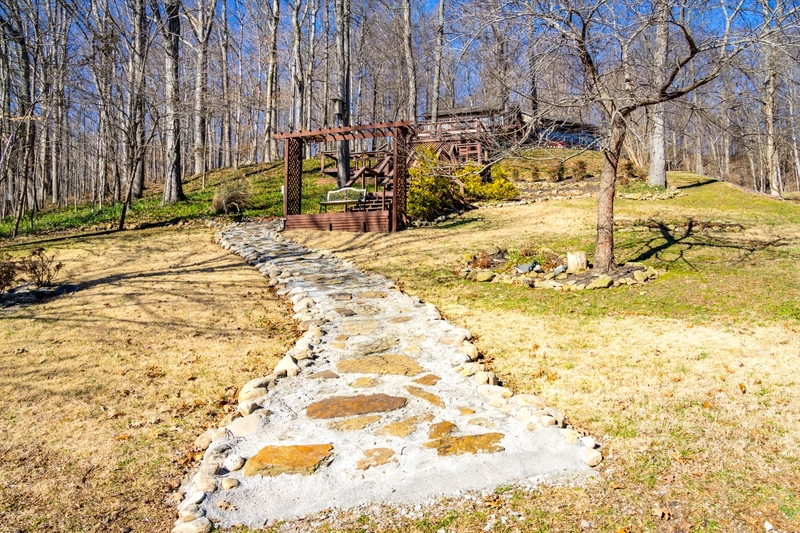 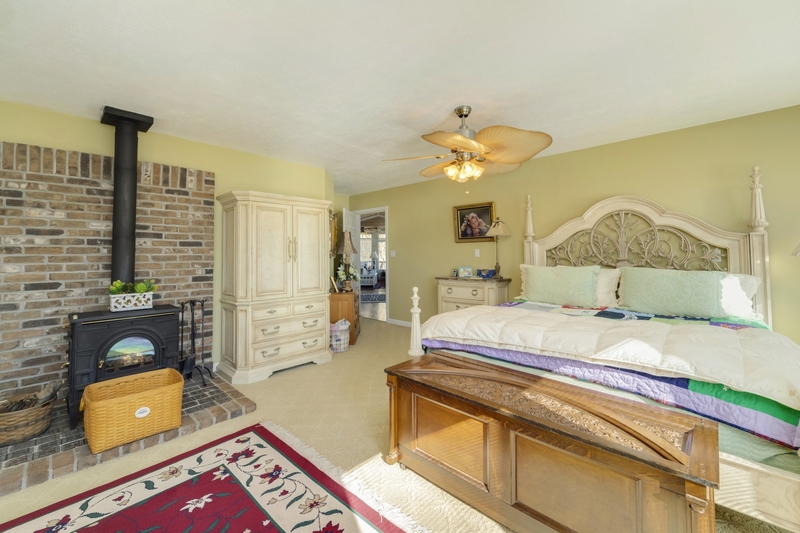 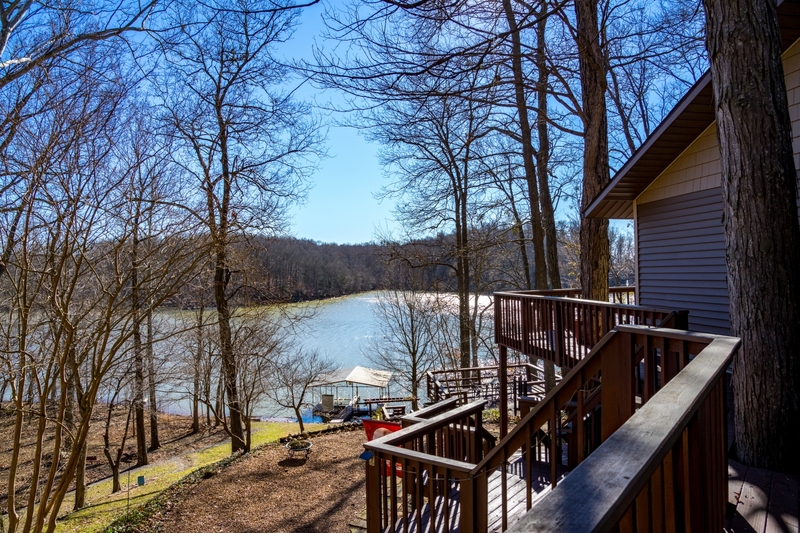 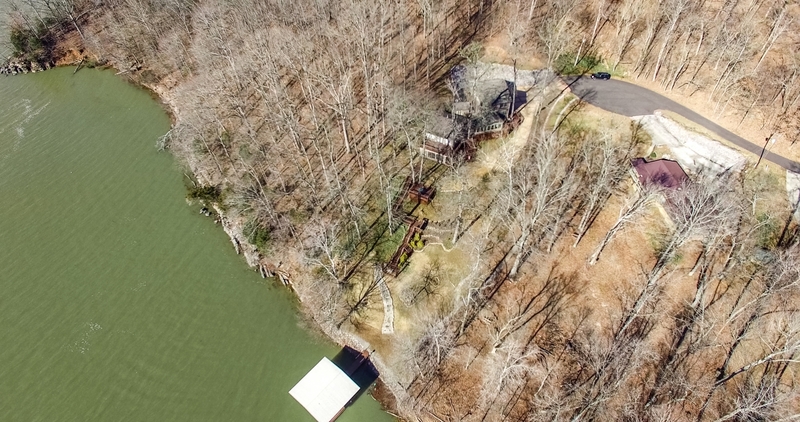 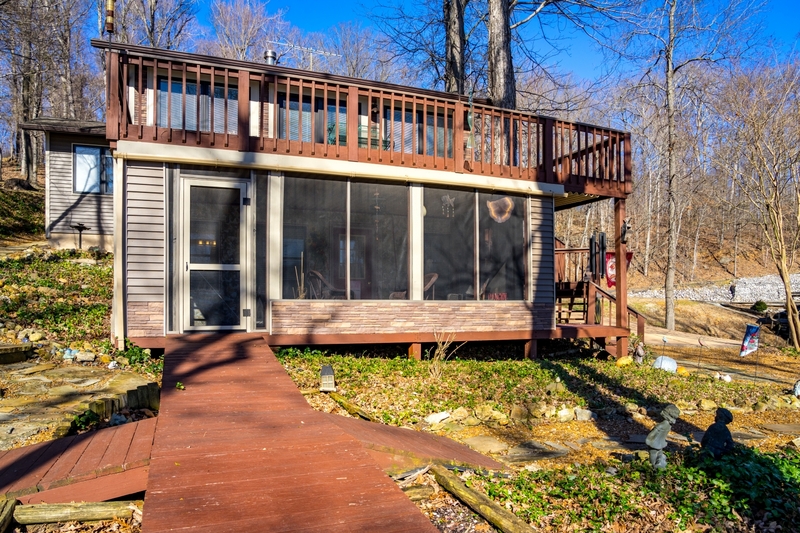 With a gorgeous view of the Lake this home has a private 2 slip dock. 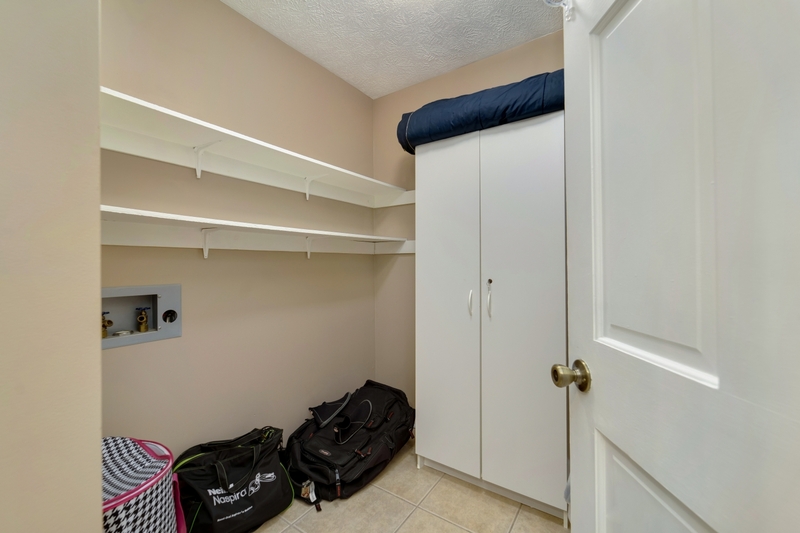 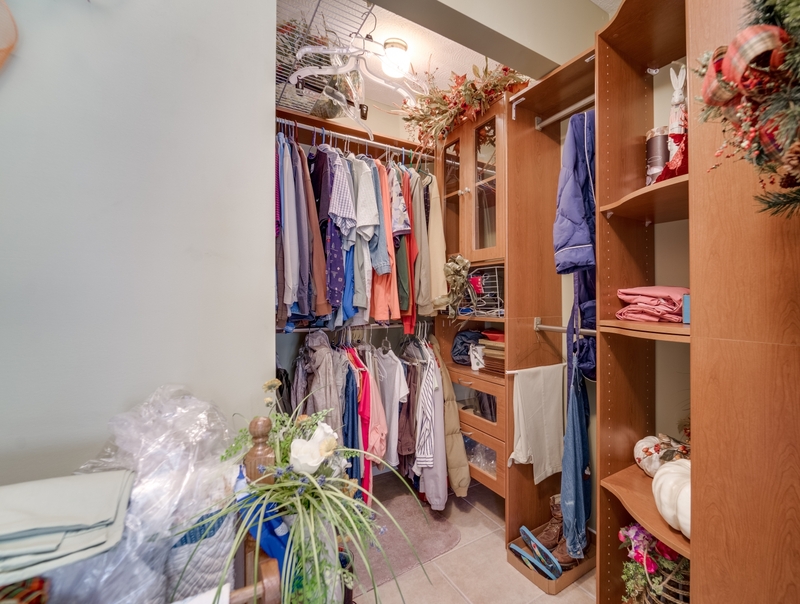 It is located a little south of Eddy Bay in a great location. 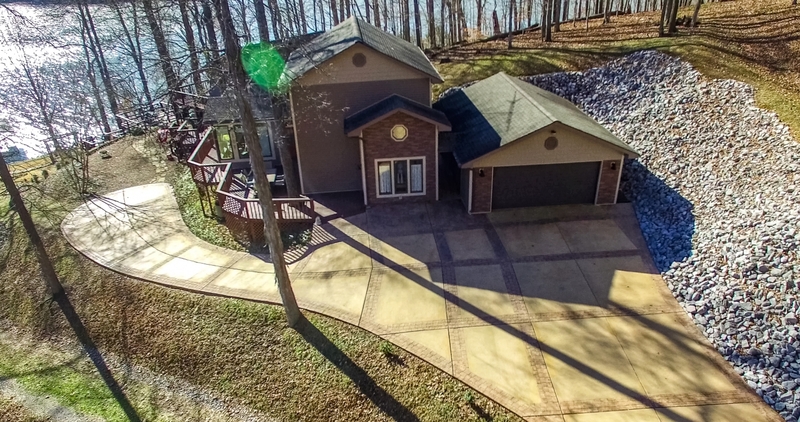 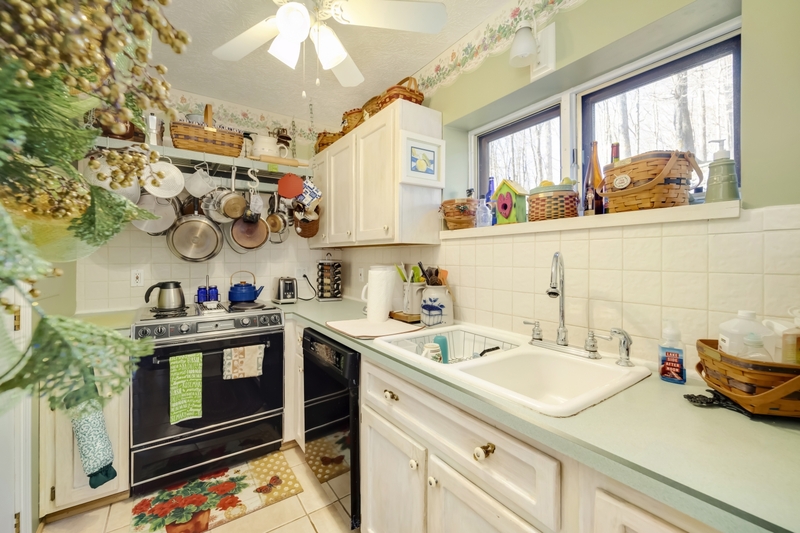 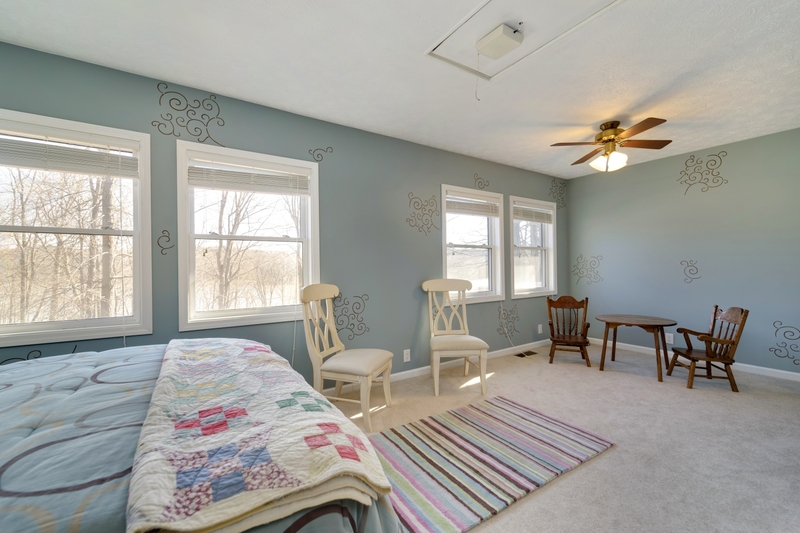 Plenty of room to have family and friends over with 4 bedrooms, 3 baths. 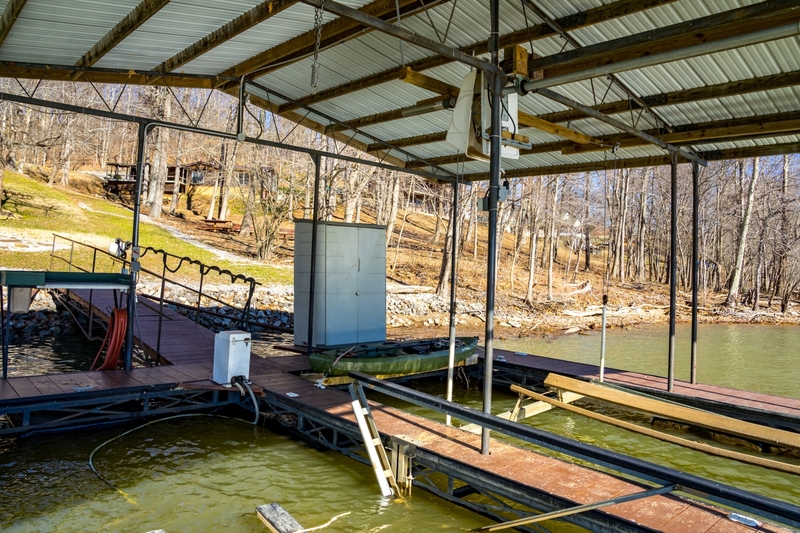 Outdoor features a 2 car detached garage, steps leading down to water with a rest area, 2 slip covered dock with lift, water, and electricity. 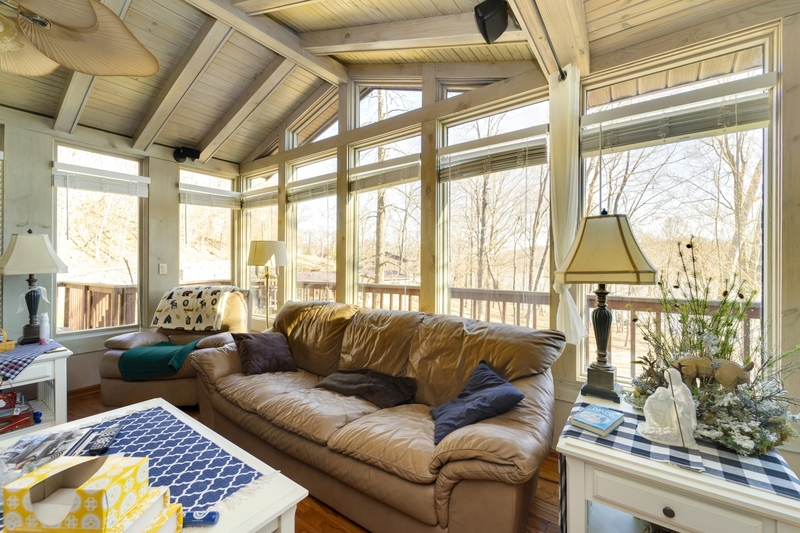 Inside features geothermal heating and cooling system as well as a deep water well, pella windows, and panoramic views around the home. 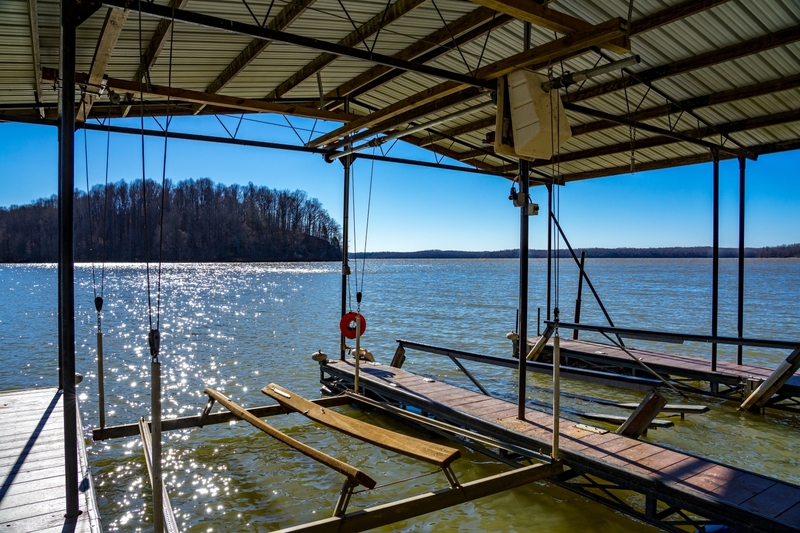 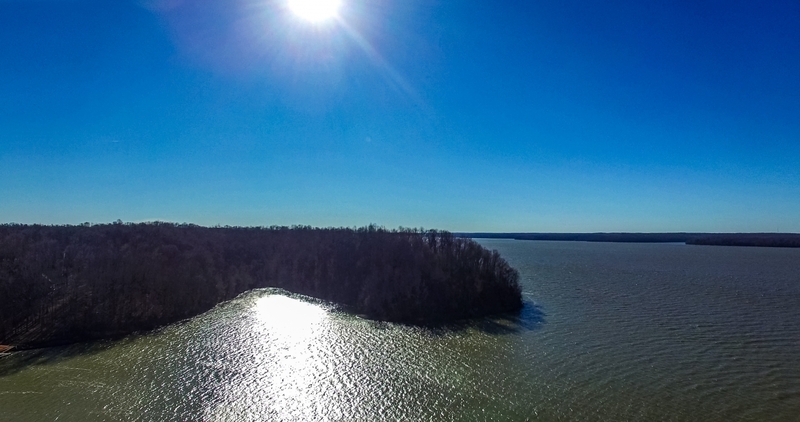 MUST SEE on Lake Barkley! 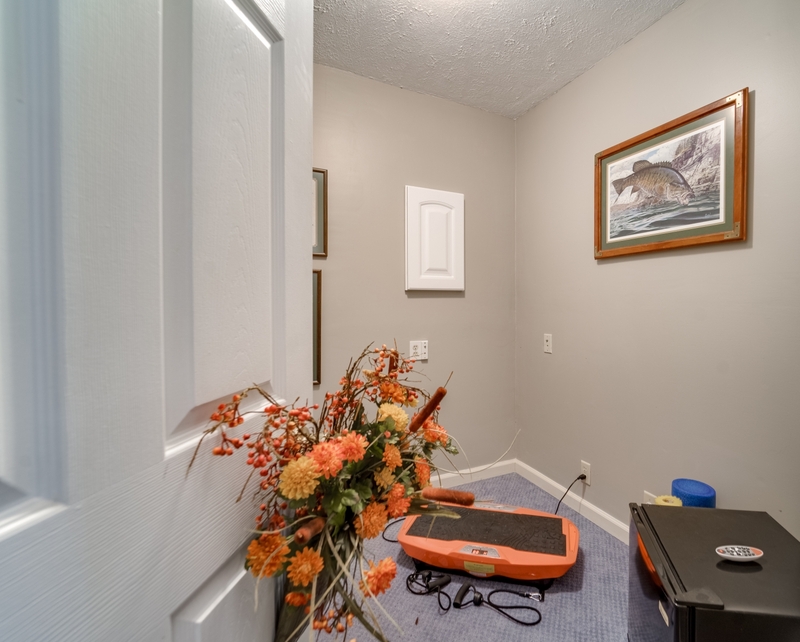 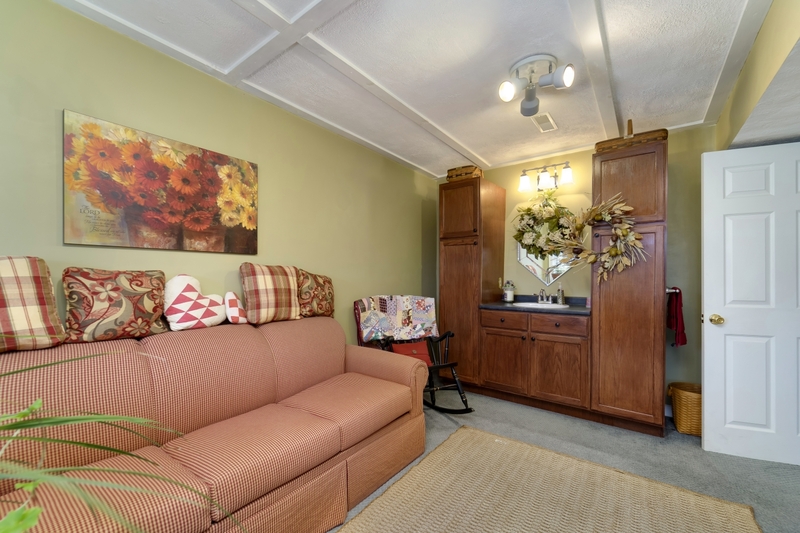 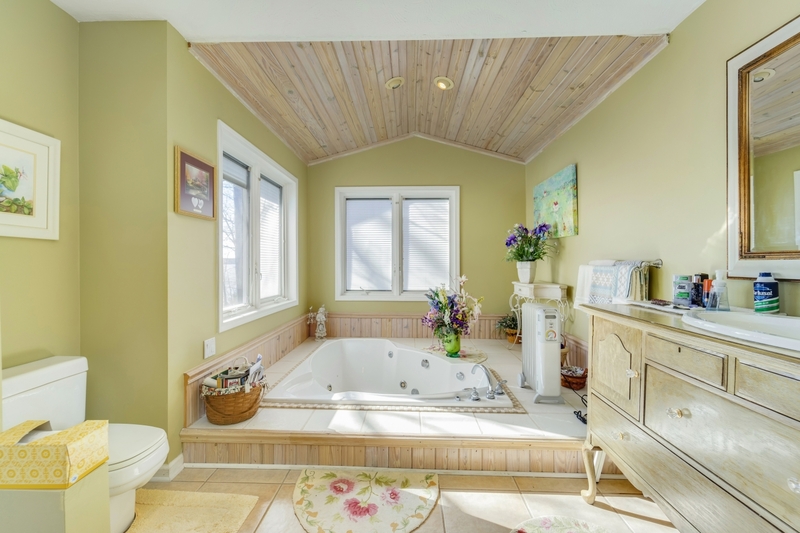 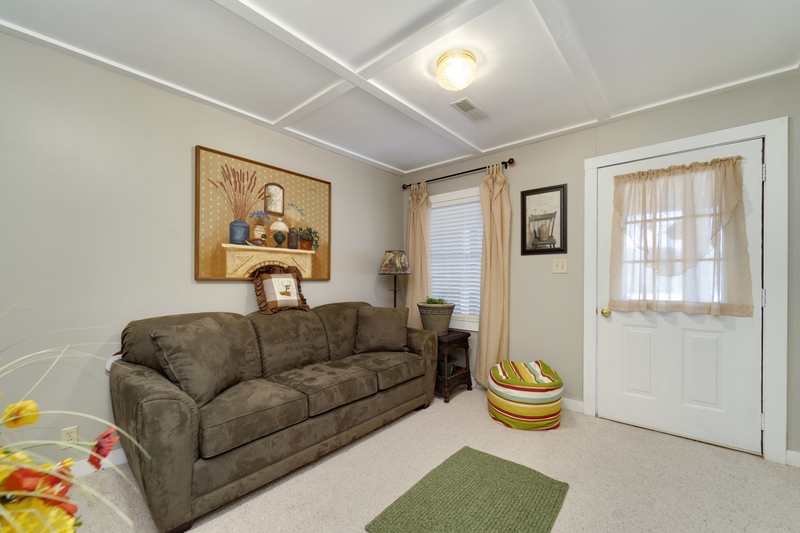 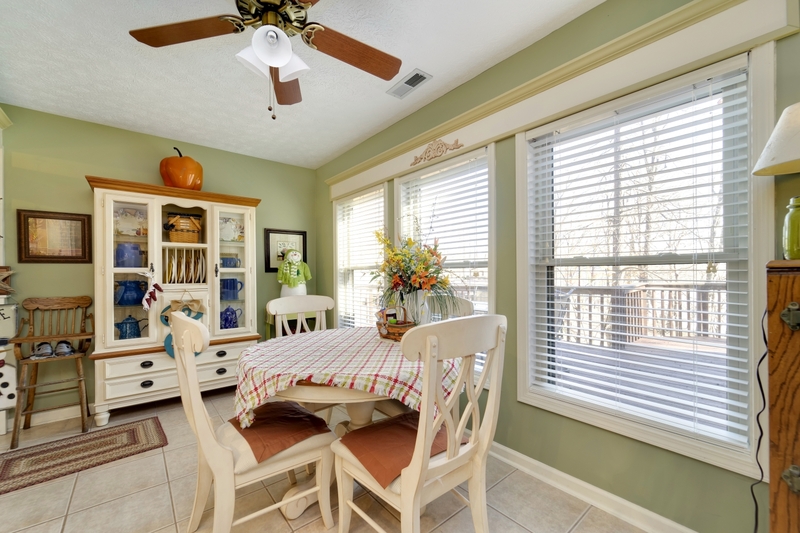 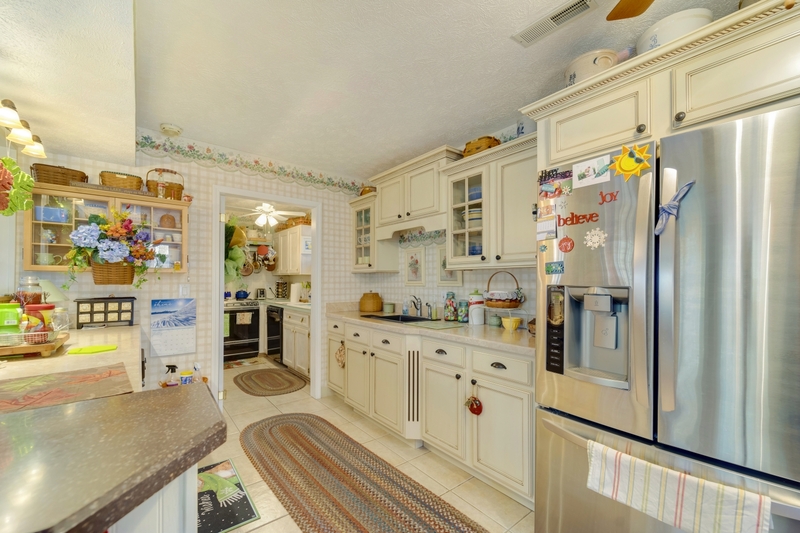 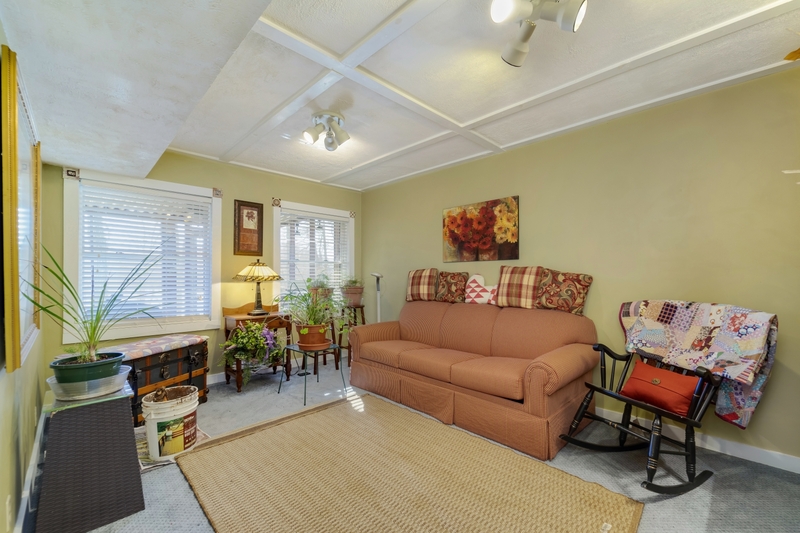 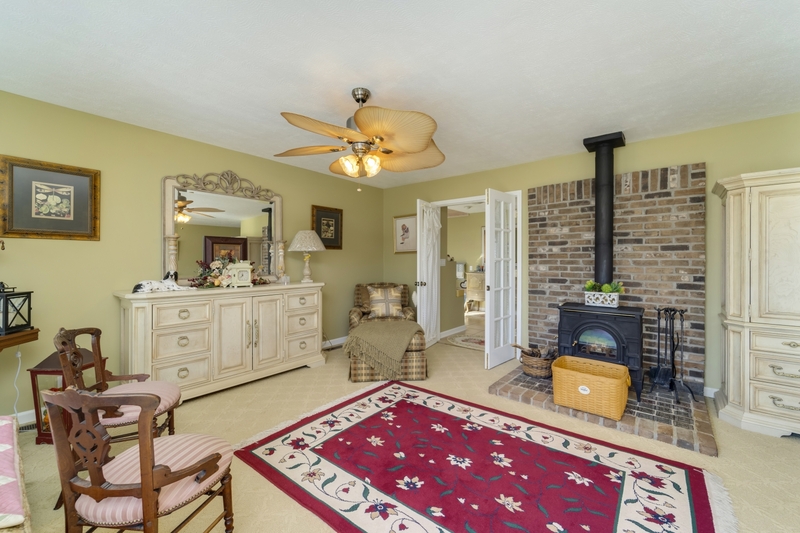 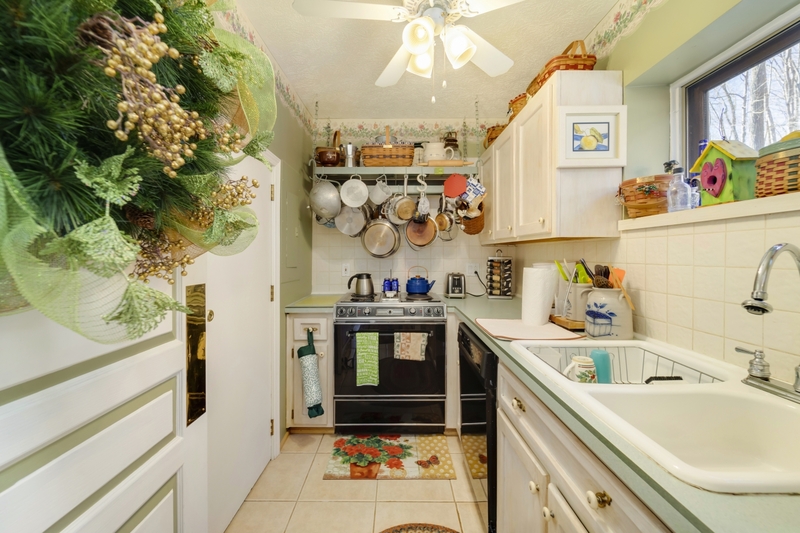 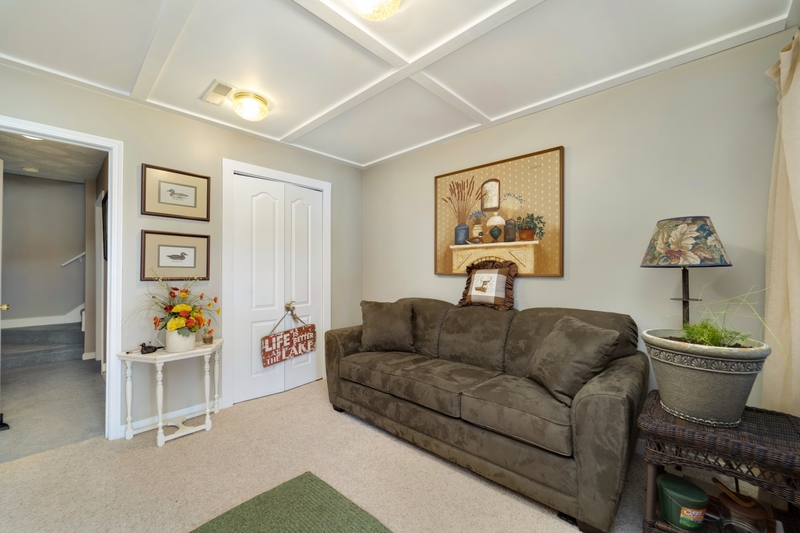 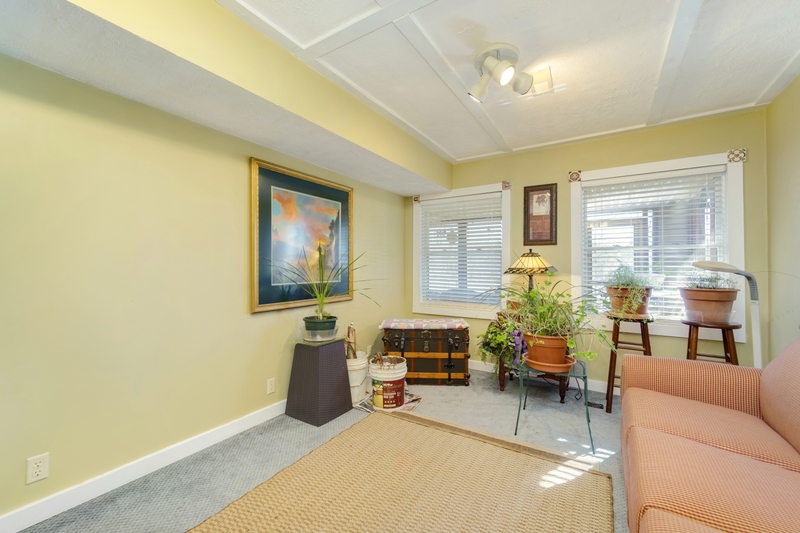 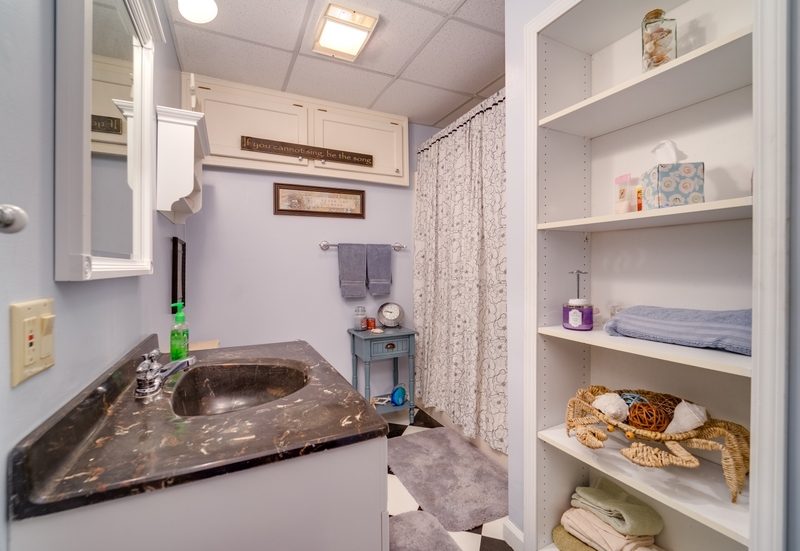 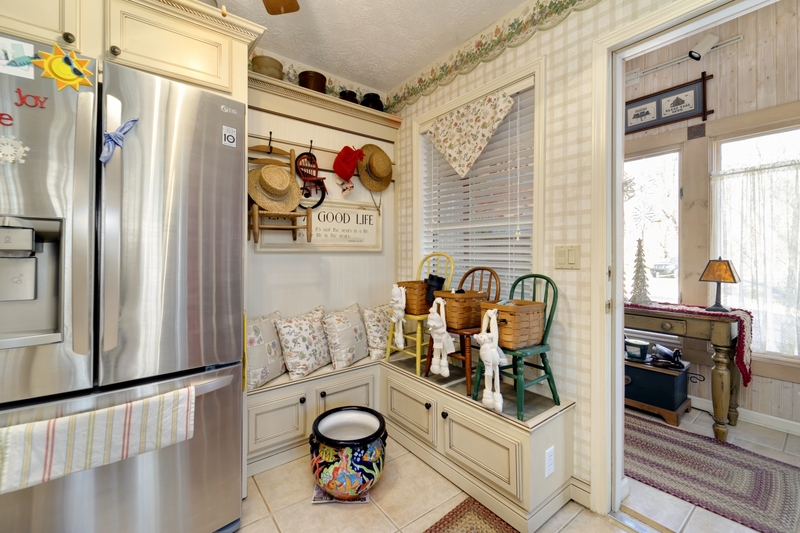 I would like to schedule a showing at 120 Acorn Ln.